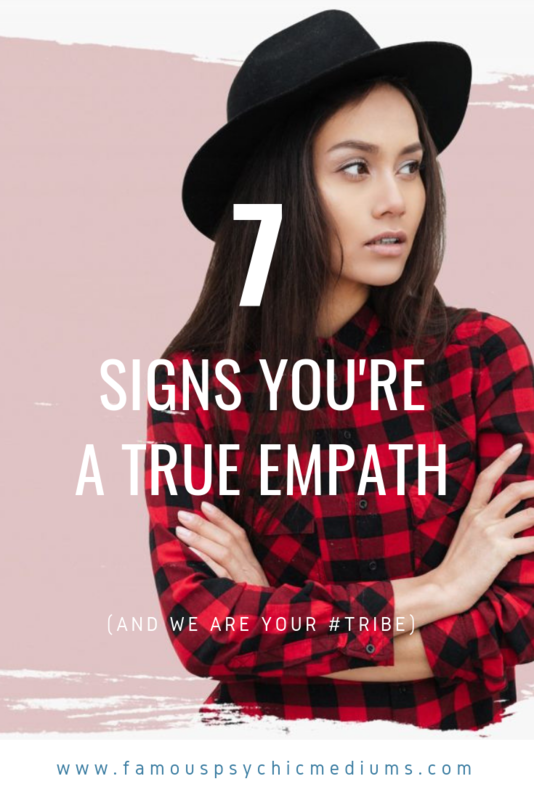 What are the signs that you are a genuine empath? Is being too empathic dangerous? Can it make you vulnerable to the whims and wants of others? How can I use my empathic gifts for good….while helping others live better and more empowered lives? NEW: Join our community of amazing empaths, luminous lightworkers, transformational teachers, spiritual seekers, heroic healers & enlightened entrepreneurs! Do you feel your emotions stronger than most? Do you absorb the feelings of others? You may be empathic. Take this quiz to find out. If you are empathic, learn how you can stay emotionally centered. The truth is, while there is much to say about living with empathic qualities that can help heal the world in some powerful and profound ways…..it’s not ALL without a downside. (you do need to protect yourself a bit more than folks who don’t feel much of anything……at all!) Continue reading for an empath quiz delivered by our friends at the Chopra center (yes, Deepak is a big fan!) – and learn how you can utilize your natural empathic gifts for good….and cultivate more calm, confidence and inner peace on your path as well.